David Murent, the developer of Starship Corporation (see our review), is presenting his new out-of-the-box game concept on Kickstarter – shifting the focus from other space to the space within: This is your Life is a text-based life simulation game and a self-authoring interactive novel. Players follow the life of a human being from birth to death by influencing important life decisions at every stage of development, and can add their own experiences to the story. The player has no direct control over his life choices, but he/she can communicate with and influence the “inner dialogue” that makes up their character’s emerging personality, represented as different, autonomous cursors. The key game-mechanic in Story Mode are the conversations with your character’s sub-personalities – making this game separate from all the other RPGs or life simulations. It resembles very closely how our brains actually work, trying to deal with trauma, adapting and creating an identity that fits into our social environment. 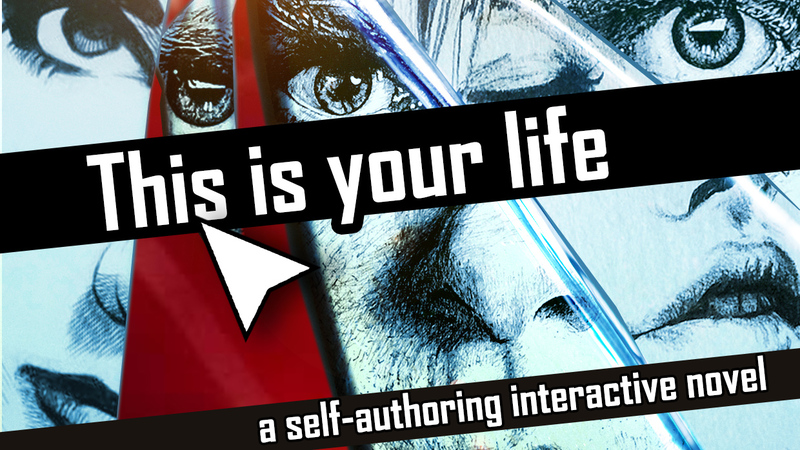 The Self-Authoring Mode is allowing players to create their own story or expand the existing one with unique choices and inner dialogue that reflects their own personality. You can choose backgrounds and music that matches the mood of every new stage of life. 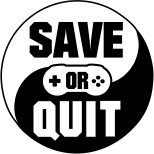 We wish David the best of luck with his Kickstarter campaign and hope to bring you a review of the game in due course!